Set on a stunning plot in the popular village of Chiseldon is this beautifully looked after, three bedroom, DETACHED bungalow. 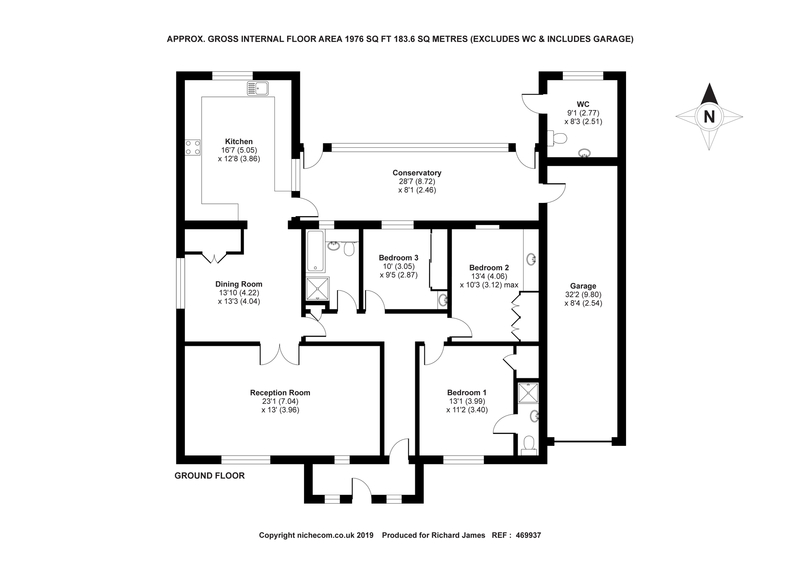 This deceptively spacious property, offers flexible living accommodation with the potential to extend further subject to the relevant planning permission. There is a lovely dual aspect sitting room with feature fire place, the dining room opens into the 16 ft kitchen which overlooks the garden. There are three good size bedrooms with an en-suite to the master and a family bathroom. Additional benefits include a separate WC, garage and a conservatory which opens onto the rear garden. The rear garden is GENEROUS in size and has been immaculately and thoughtfully looked after by the current owner.